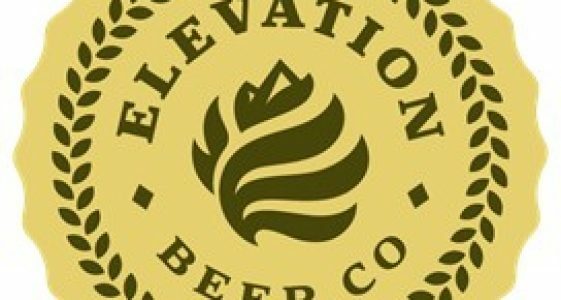 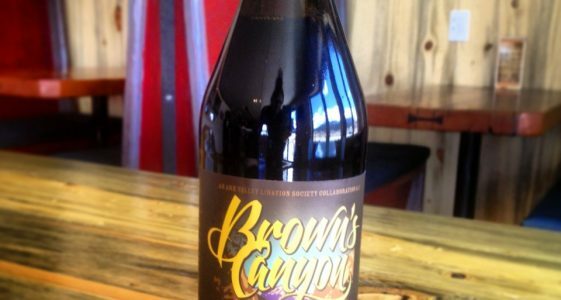 Elevation Beer Co. is an artisan microbrewery located in Poncha Springs, Colorado, just minutes from Salida, Monarch Ski Area, Arkansas River Headwaters, and over seven 14,000-foot peaks. 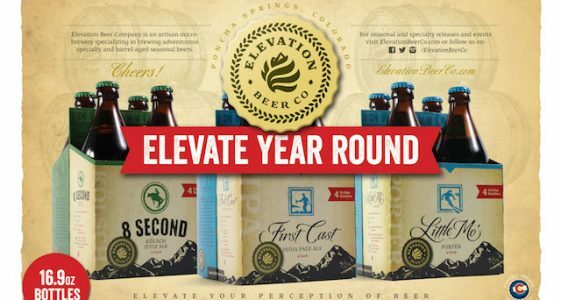 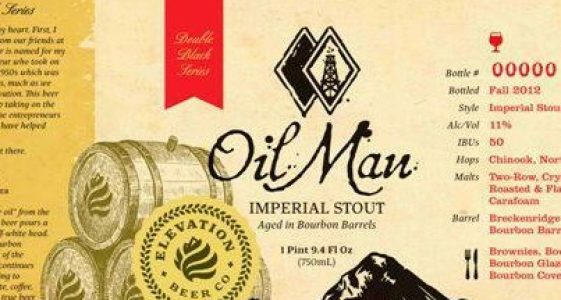 Elevation specializes in brewing large adventurous beers for the craft beer fanatic, while trying to elevate the perception of what beer can be. 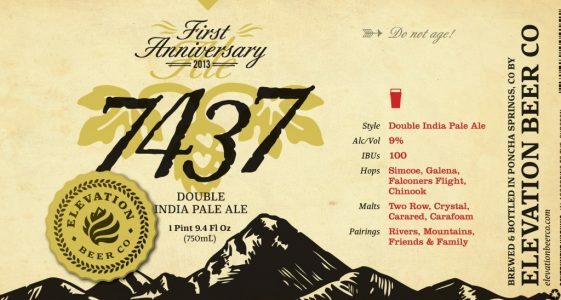 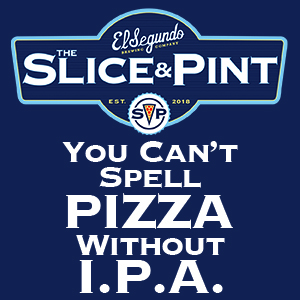 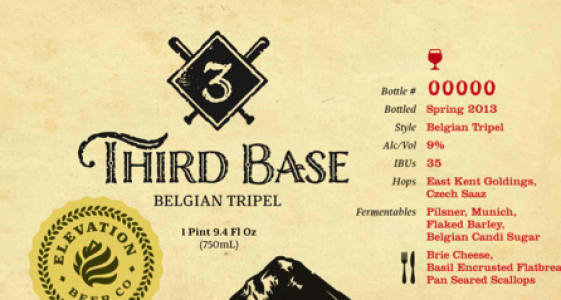 What is Elevation Beer Co. Sending to The Great American Beer Festival?